In this blog post, I cover Behrouz, an online delivery service that serves the best hand-crafted and royal Dumpakht biryanis. According to an urban legend, about 2000 years ago, a kingdom called Behrouz gained popularity owing to its recipe of the layered rice. 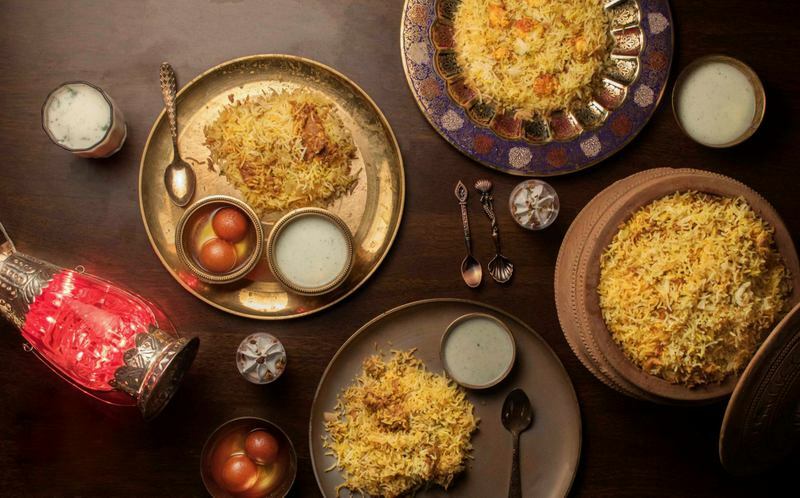 Many believe it is in this long-lost kingdom of Behrouz that biryani was first made. The recipe, however, was soon forgotten when King Cyrus laid siege to Behrouz. Many moons later, a team of archaeologists led by Dr. James Casily dug out a parchment containing the ancient recipe of Behrouz Biryani. A secret recipe passed down generations was lost in the dunes of time. Experience the same royal flavors of Behrouz yet again, sitting in the comfort of your home. 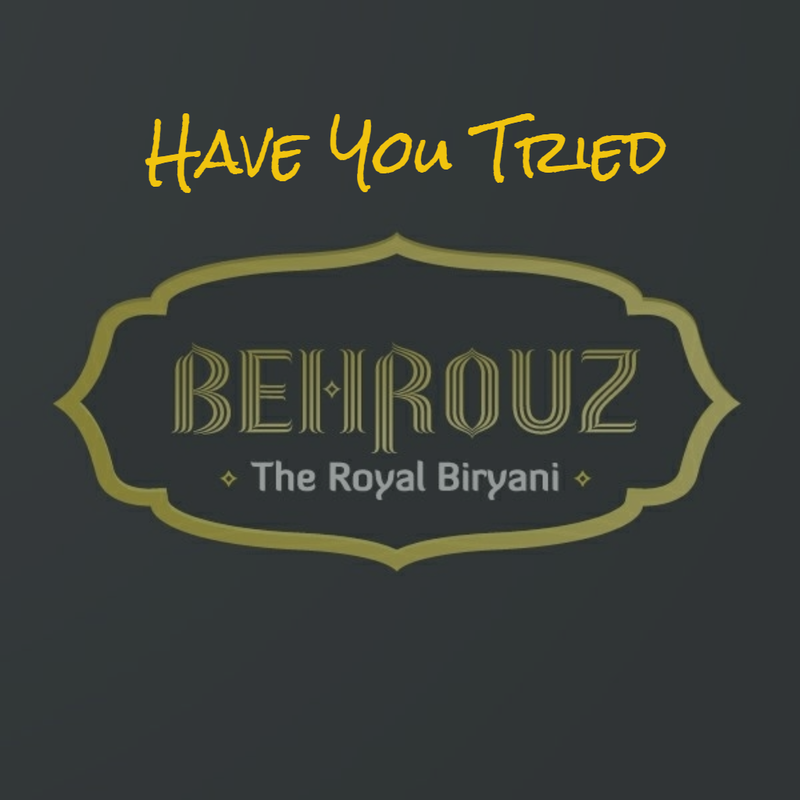 Behrouz, which is Persian for prosperity, is hailed for its delicious and mouth-watering variety of hand-crafted and royal Dumpakht biryanis, slow-cooked with unprocessed spices, best quality basmati rice, without any artificial or hydrogenated fat. 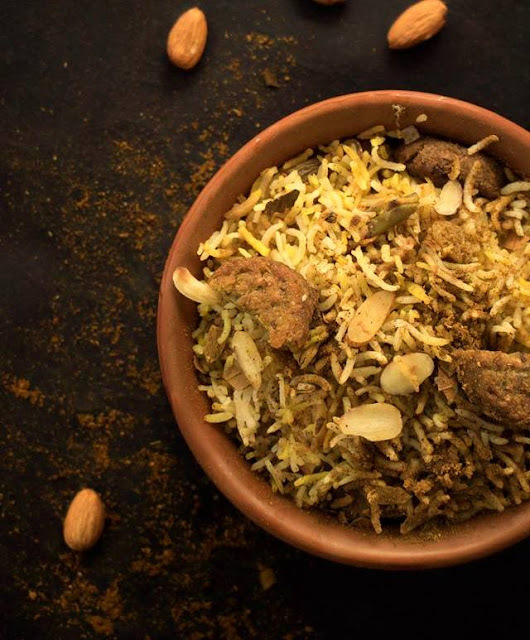 Started in June 2016 as an online biryani service, Behrouz is the brainchild of Jaydeep Barman and Kallol Banerjee, founders of the five-year-old food tech startup Faasos, the same group that brought to you the very popular Firangi Bake. What I like the most about Behrouz is that they deliver a near perfect biryani, freshly prepared with premium ingredients fit for royalty. Order online now by going to https://www.behrouzbiryani.com/ or by calling 7700050050 and get your favorite biryani(s) home delivered in a matter of minutes. 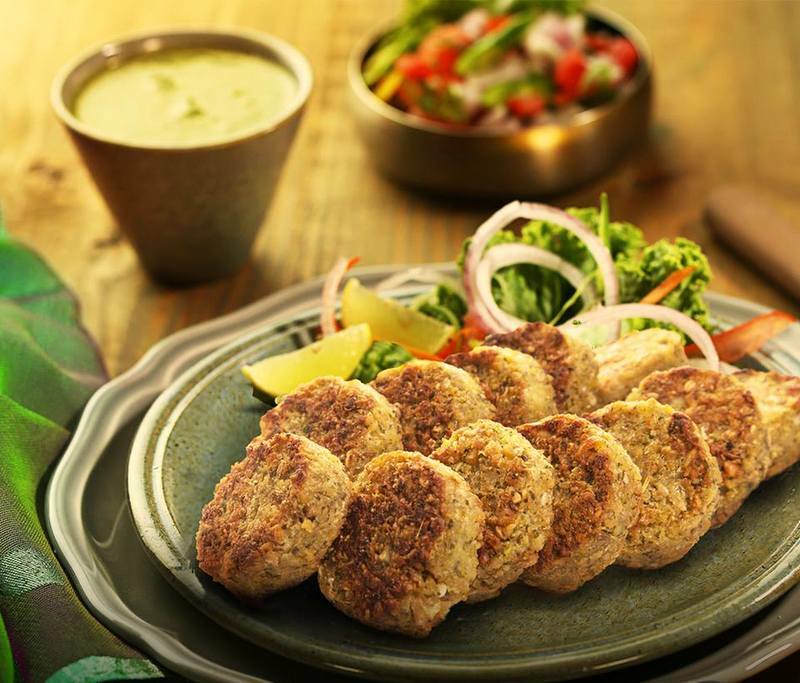 Working on a delivery-only model, without a dine-in option, Behrouz caters to over 4000 orders per day from its 140 outlets spread across 15 cities in India. These outlets are further fueled by nearly 140 cloud kitchens. 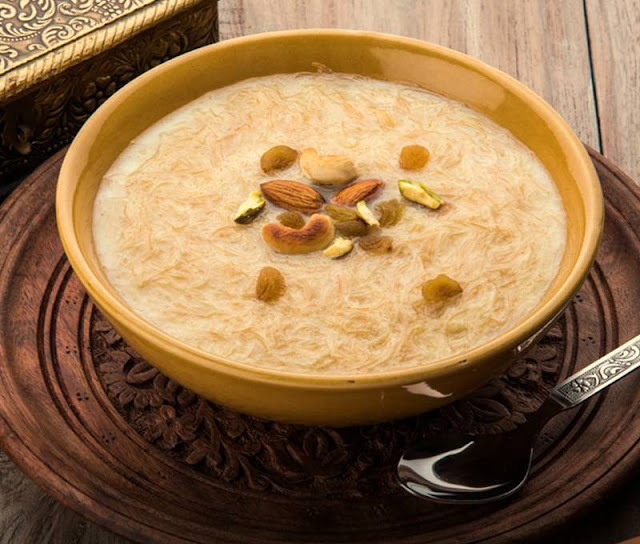 A significant reason for its all-round popularity is that you can choose from a collection of tempting vegetarian as well as non-vegetarian slow-cooked and layered biryanis, bearing resemblance to the Awadhi style of cooking. The biryanis are more complete, flavorful, and wholesome. You can relish them for both lunch and dinner. They currently serve three sizes of biryanis through their platform, making them a perfect choice for party orders. 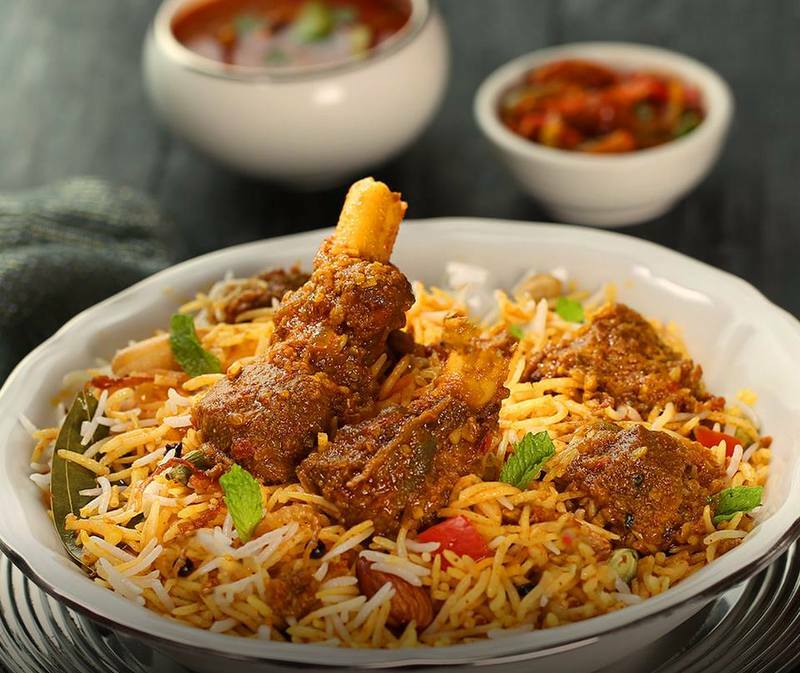 My favorite biryanis include Lazeez Bhuna Murgh Biryani (non-vegetarian), Dum Gosht Biryani (non-vegetarian), Subz-e-Falafel Biryani (vegetarian), and Paneer Subz Biryani (vegetarian). 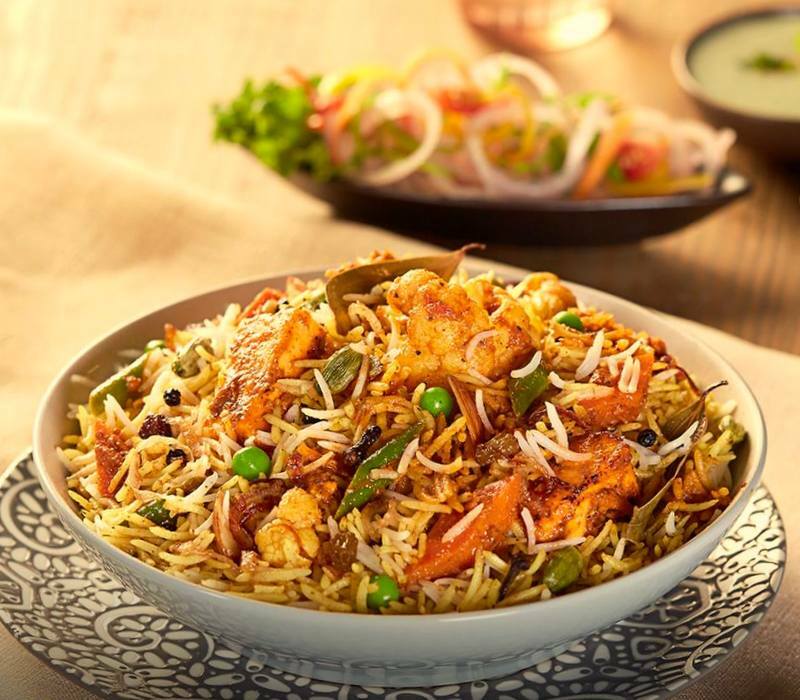 Lazeez Bhuna Murgh Biryani is made with juicy chicken pieces that are cooked Dumpakht style in aromatic rice, using the secret spices of Behrouz. 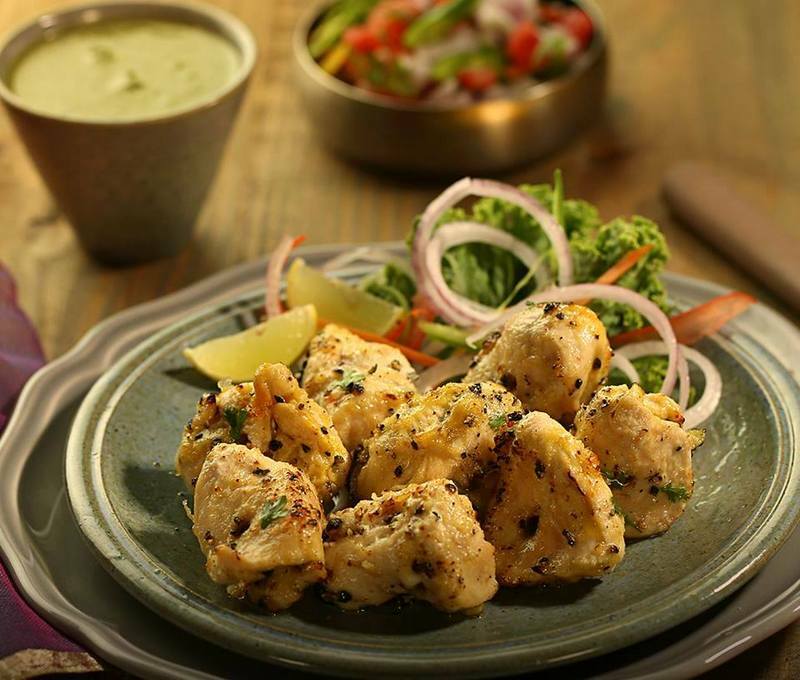 With sufficient layers of rice and spice, the quantity is more than enough for any kind of craving. The spices are not overbearing and have a nuanced and subtle flavor to be experienced at ease. 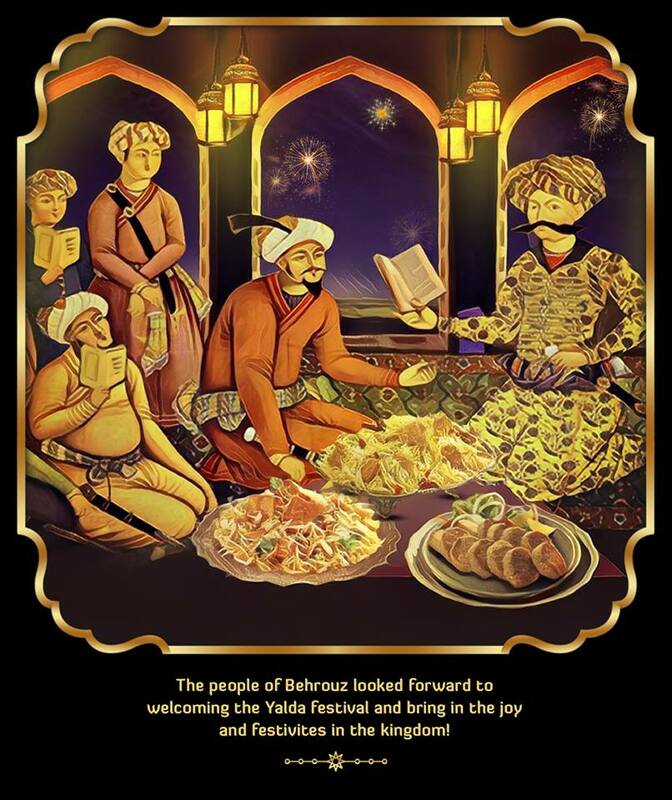 Do try the Royal Biryani, which offers a Behrouzi spread that has Dum Gosht Biryani and crispy Falafel paired with the sweetness of Gulab Jamun and Gulkand-e-Bahar. With succulent pieces of meat laid on long grain rice, sprinkled with secret spices of Behrouz, this biryani is truly royal in every sense. 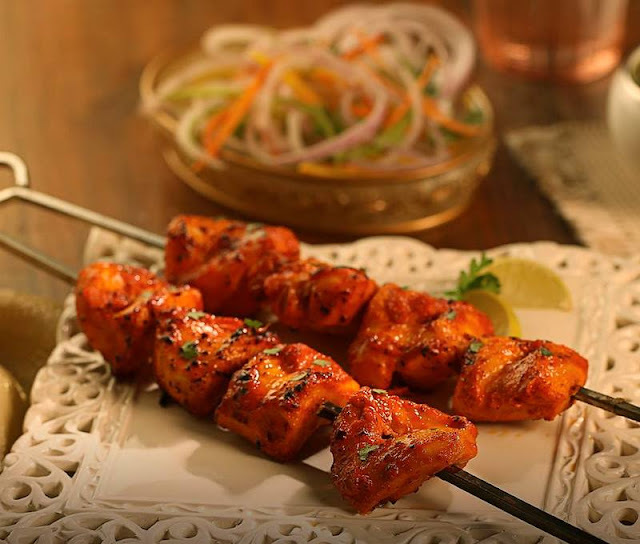 You can savor these biryanis with Murgh Kebab or Sevaiya, both available at Behrouz as well. Finally, if biryani is a mix of art, science, and passion, Behrouz has perfected it pretty well in less than two years of its operation.